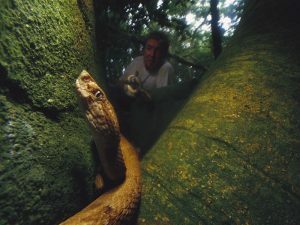 First Giant Terror Plants, Now Snakes. 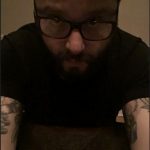 What’s Happening in Virginia? 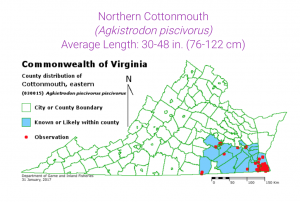 What is happening out there, Virginia? 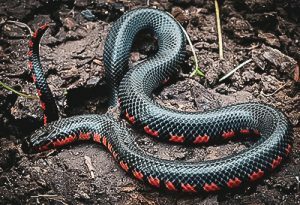 Nature is in revolt, and according to the experts, there has been a serious uptick in the reporting of snake sightings across the Commonwealth in recent months. First it was blister bursting terror plants, now this. 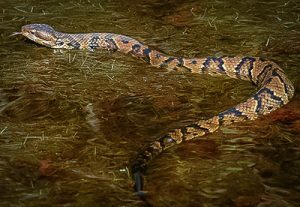 NBC 12 first broke this story earlier in the summer, when they interviewed companies that specialize in the kind of remediation needed to manage a surge in the kinds of slithering serpents that hide in bushes, watery canals, rock walls, and your neighborhood garden. 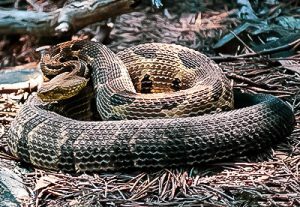 One such company that operations throughout the piedmont and coastal regions of Virginia even claimed that they are getting 150-200 reports of snake sightings daily. That is a lot of snakes. Or as some who are more zoologically inclined might call them, ophidians. 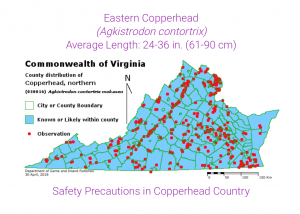 While the threat of terrestrial killing machines looms much larger in the Australian outback than in Virginia, sightings of the venomous Copperhead, or Agkistrodon contortrix, have spiked this year. 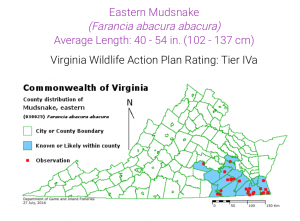 Richard Perry, who owns Virginia Wildlife Management and Control, told CBS 6 said that people who see snakes will likely see the same ones over and over since evidently, snakes leave a sent as they slither, which attracts other snakes. 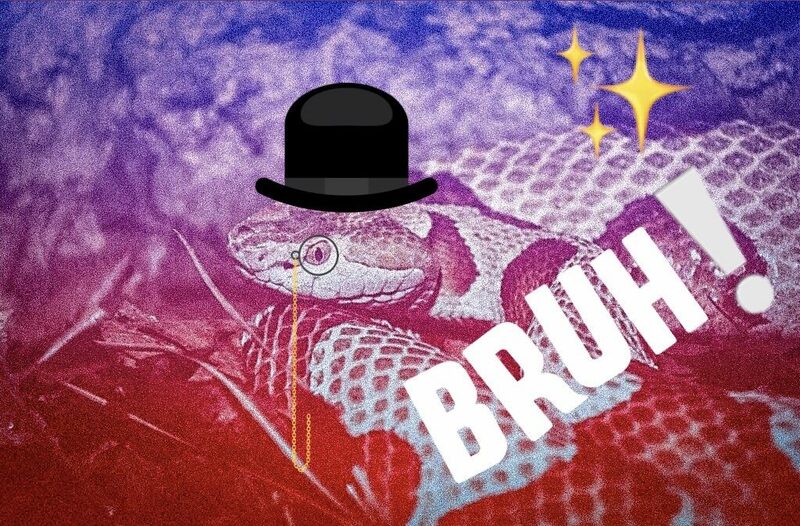 Where are you most likely to encounter these summer serpentine satans? 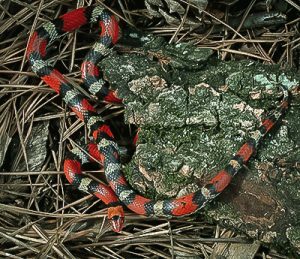 Perry says “homes with piles of leaves, grass, bushes, or shrubs.” Less reassuring: It is illegal to kill a snake in Virginia, unless posing a threat. What burden of proof must be met to satiate that legal quagmire? 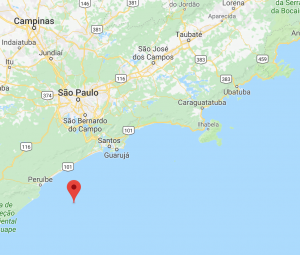 TBD. Just call a guy like Perry who specializes in this kind of thing. 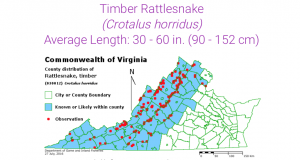 There are a handful of indigenous species and sub-species of snakes in Virginia. 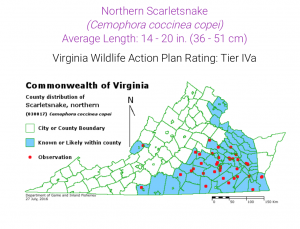 Here is a list of snakes from the Virginia Herpetological Society that a person might come across in their daily travels in the Commonwealth, along with some other interesting snake trivia. When spotted, stay cool, breathe, and proceed to panic in an orderly fashion; be sure to avoid running into the giant hogweed as you beat tracks (terror plant). 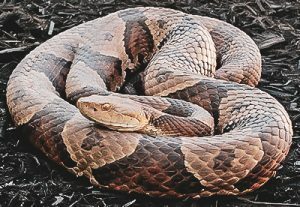 *Apparently Copperheads also love blueberry thickets. 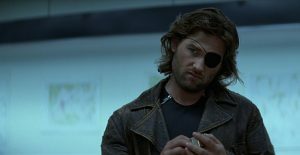 A former US special forces soldier (from an alternative future), Plissken was assigned to the “Black Light Unit” during the Leningrad and Siberia campaigns of WWIII. Shortly after his meritorious military service, he turned to a life of crime, after his parents were burned alive by the government for a perceived betrayal on his part. Deadly, cool under pressure, and cynical to his core, Plissken was eventually sentenced to life in prison in the New York City maximum security prison – which was the entire island of Manhattan. He was eventually offered a pardon if he agreed to rescue the president after Air Force One crashed in the New York City, precipitating the events of the cinematic masterpiece Escape from New York.